Here are our newsletter photos from last year's trip to the Philippines. If you cannot see the slideshow on this page, click here to go to Google's Picasa site to see the photos. 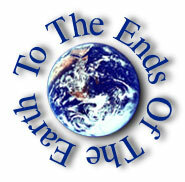 Copyright © 2012 by To The Ends of the Earth Ministries, Inc.